what has been done with the new liquid stone. 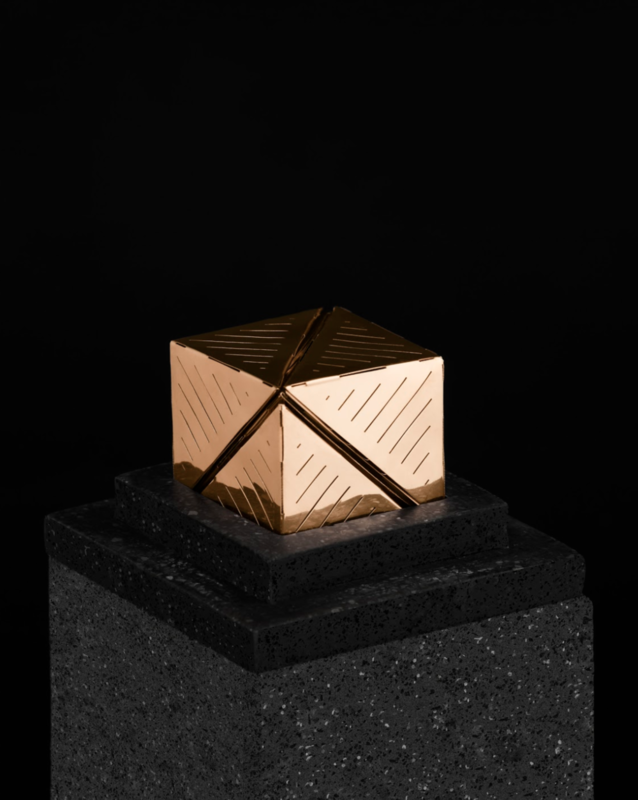 Since it's launch, Magma® has been used in projects for architecture, packaging, product, jewelry, awards and kitchenware and has been awarded and exhibited internationally, both for material innovation and product design. Magma® has been shown in Mexico, Tokio, Dubai, Paris, London, Milan, Madrid and New York. Learn more about each project below. Creative Direction on Product Design. Shown at Milan Design Week in MILAN. Designed for Wonder Woman, shown at Mumedi Museum in CDMX. Produced for Galleria Mexicana de Diseño. 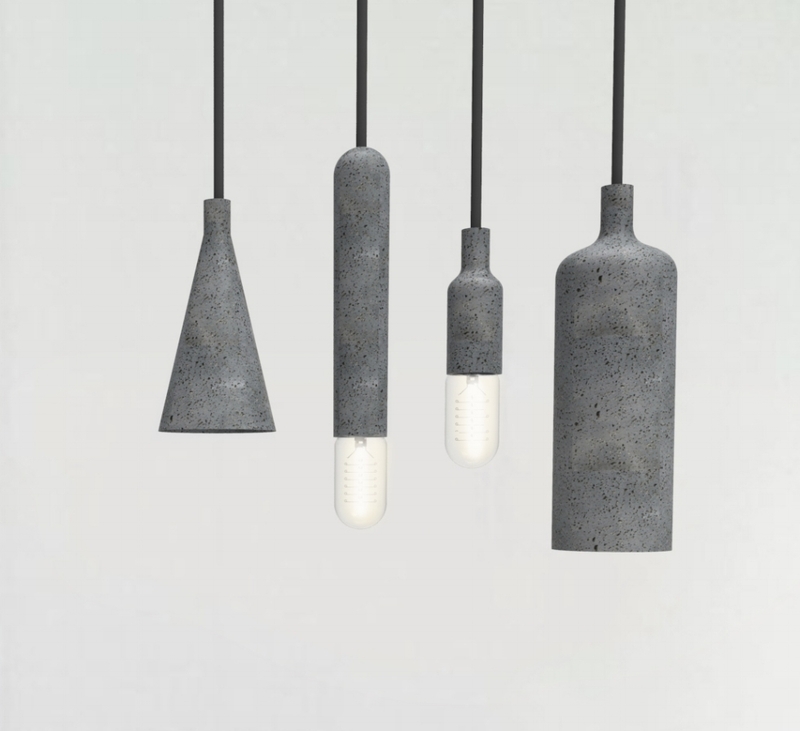 Shown at Design Week Mexico during Inédito at CDMX. Designed and produced for C37 Studio. Shown at MIND Material Fair in GDL. Produced for Tinkah, used for a monochromatic dinner experience during Dubai Design Week at DUBAI. Designed and produced for ITESM and Premio Mujer Tec, shown at MTY. MAKE UNIQUE PRODUCTS WITH MAGMA®. CONTACT US TO produce An exclusive product line for your company.